Hm. 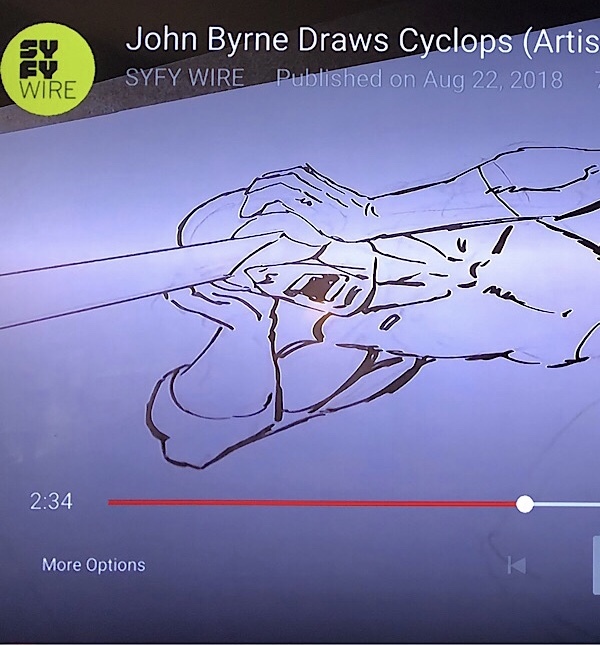 Just noticed they used a colored version of Nathan Greno's X-Men commission piece as a background to the opening of their Claremont interview. With permission? GAH!!! They also credit Chris with creating Kitty Pride (sic)!! !